Now, the problem of the hero is that heroism has vanished from Western literature and culture. As we saw earlier, in America we have an other-directedness that extends so far outside ourselves that we seek significance in “extraordinary” people, who we refer to as geniuses. And this doesn’t necessarily entail intellectual prowess. An athlete, a rapper who creates the catchiest rhymes, or the shallowest Hollywood celebrity can qualify as an American genius. In fact, you don’t really hear much about American literary geniuses anymore. That role is now filled, in addition to the aforementioned, by fictional superheroes, athletes, and movie stars. This suffices for the das Man of American culture. It is more akin to a genius for the masses, those into whom they can project all their unconscious self-loathing. This strikes me as odd, since Sartre was such an ardent proponent of Marxism until, of course, the Soviets invaded Hungary in 1956. Up until this time, however, Socialism/Communism was akin to his second love. What I’m suggesting here is that, for a socialist, other people are one’s salvation, not their damnation. I have never liked Sartre’s work. What little I’ve read of him brings on dismal and depressive thoughts, something which I wrestle with, anyway. I don’t need that sort of reinforcement from dead philosophers. Wilson calls him “the dramatist of ‘insignificance. 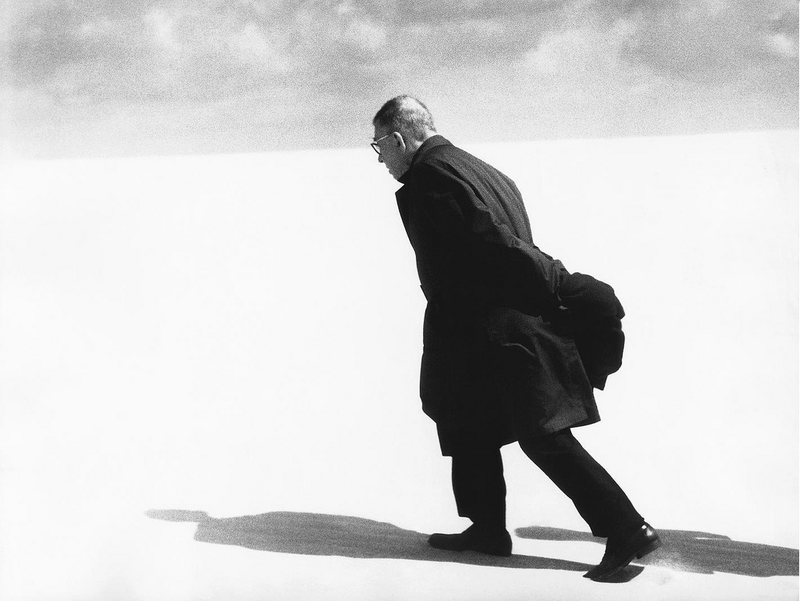 '”8 Sartre has no cure for the experiences of nothingness and insignificance. He speaks of “commitment, of the “need to choose, and, finally, of the working-class movement”9 as if they were remedies, but these ultimately fail the test. Sartre was considered a popular lecturer in his day, mainly, because he roused his audiences to assert their freedom by “choosing,” but the fervor never endured. This post has been read 1141 times! When I think of Colin Wilson I can’t help but to think of G. K. Chesterton. Especially when Colin Wilson mentions the fall of Heroism, Chivalry comes in my mind. Though they are not so much the same, Chesterton and Wilson do share the same perspective on Western Civilisation I believe. Yes, I used to think the same thing about Wilson until I read The Outsider. He was an amazing thinker.